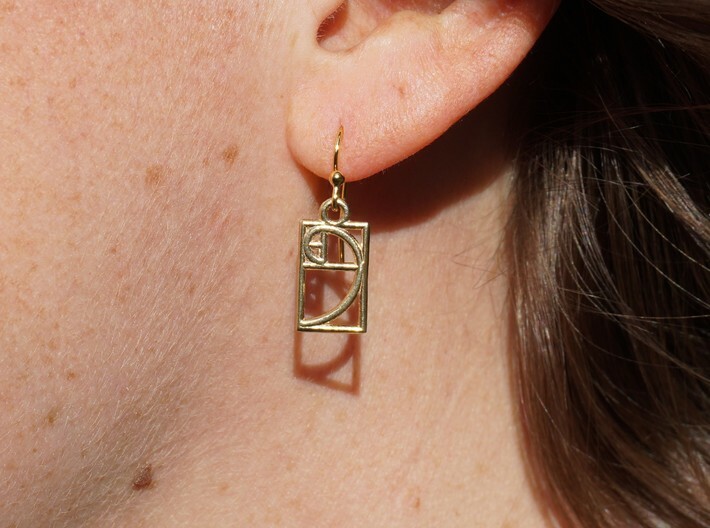 The golden ratio is known for its appearance throughout nature. 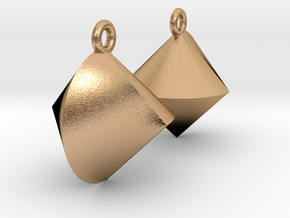 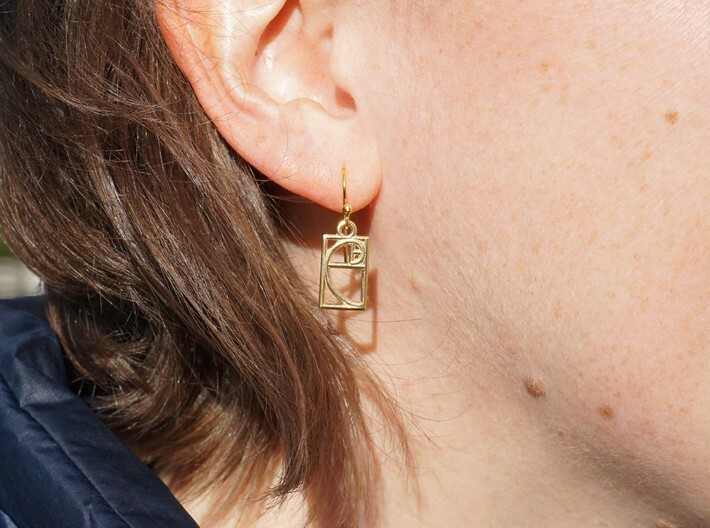 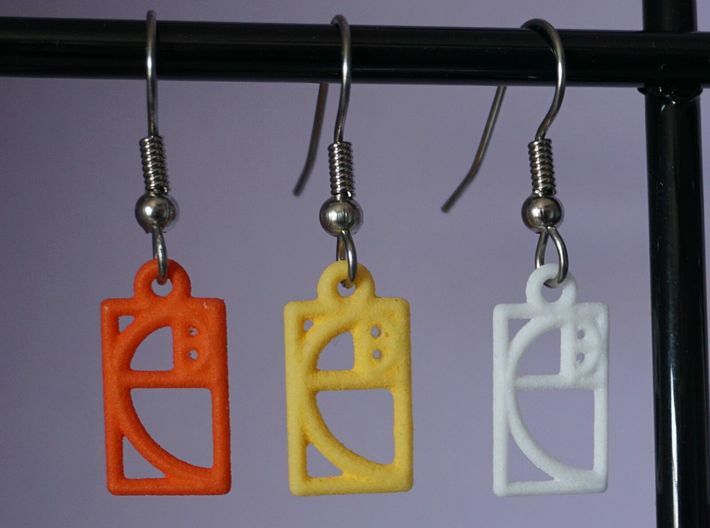 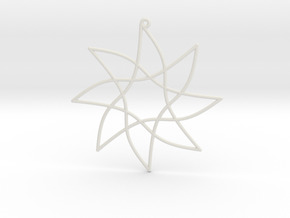 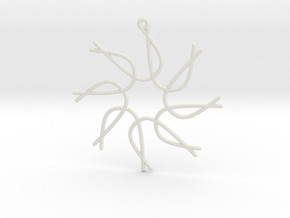 These earrings were designed in the mathematical software Mathematica and can be 3D printed in many colors and metals to dangle from your ears. 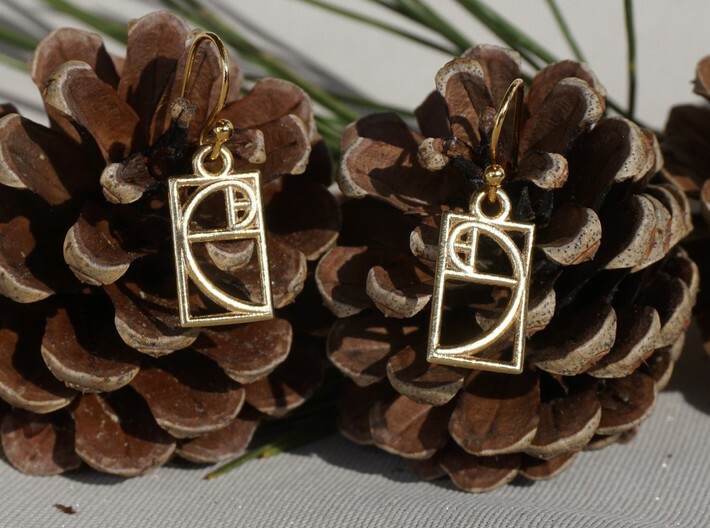 This is an amazing present for an aspiring young mathematician! 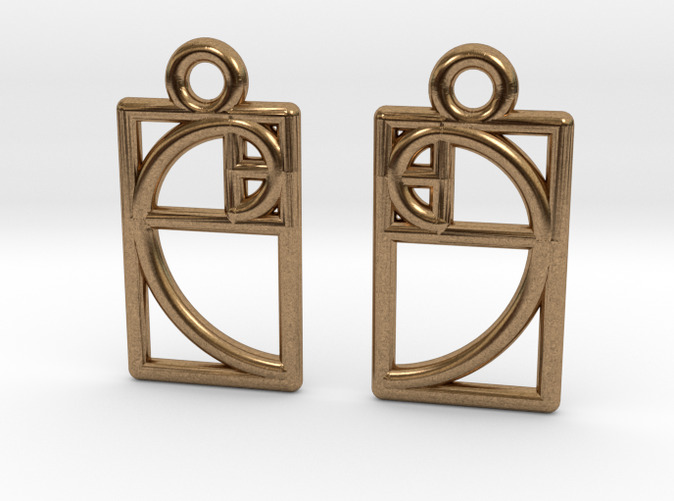 Also consider the golden ratio pendant, golden ratio charm, and the pi earrings. 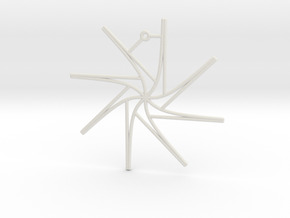 Hooks are not included, so some slight assembly is required.